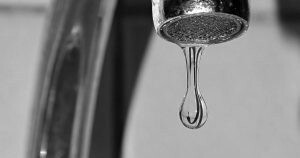 Miranda residents are being asked to conserve water this morning due to a leak impacted the system. Some re sidents are without water. “If you need water, please go to the Miranda Market and pick up a gallon or two of water,” she added. Then, she said to give your name to the store. “Just until leak is fixed,” Eldridge said.